Bhatia hospital is a community hospital which offers advanced medical technology and specialty care, delivered with a personal touch. A team of expert s and renowned specialists from each field of medicine are committed to deliver world class management for diabetes, heart diseases, gynecology treatments, renal disorders, pediatric conditions, cancer treatments with individualized and tailor made programs. 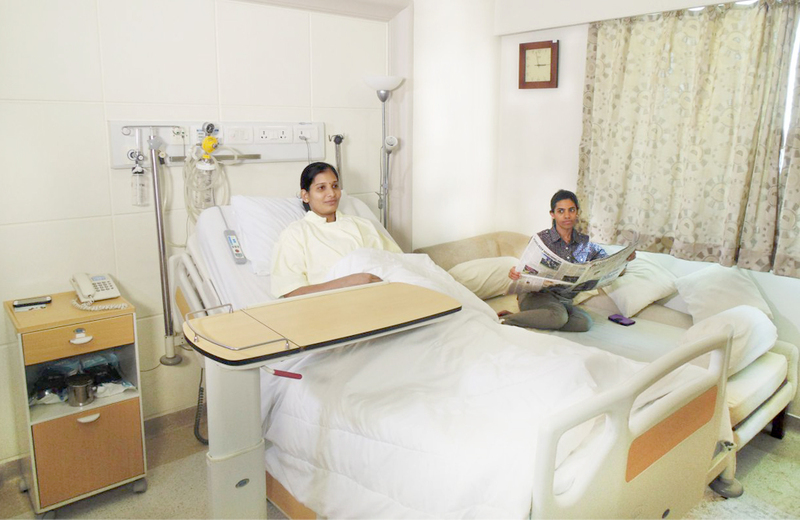 It provides medical support to all sections of society with high quality nursing, standard medicine, state of art infrastructure and World’s best and latest technology. In this department, our staff care for the patient whose condition requires admission to the hospital. 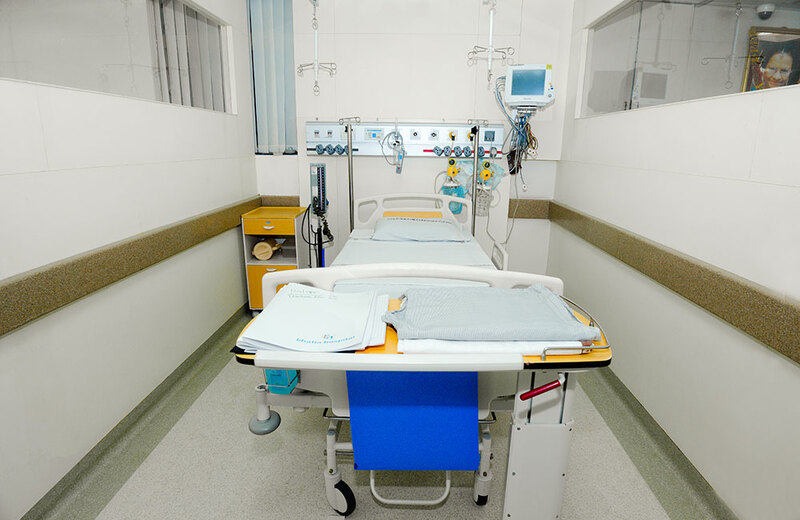 Patients who enter in the indoor patient care mainly from previous ambulatory care such as referral from a family doctor, or through emergency medicine departments. 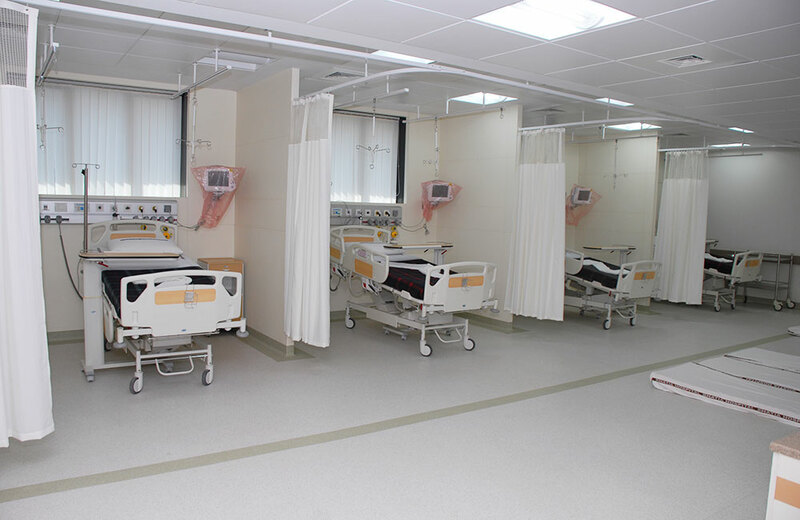 Hospital has ICU, IPCU AND NICU unit for intensive care of critical patients. A Level 3 NICU designed to provide care to high risk babies, prematurity, respiratory distress, congenital malformations, low birth weight, extremely low birth weight babies under the care of dedicated neonatologist pediatricians, specially trained nurses, respiratory therapists, along with 24 hours round the clock pediatric residents. A modem PICU with an exclusive multidisciplinary team that works with advanced support modalities like ventilator assisted devices and multiple invasive and non-invasive monitoring facilities, in addition to critical care technology. Super specialties like Laparoscopic pediatric surgeries (Hernia repair), Pediatric neurosurgery (CNS and brain tumors, craniosynostosis, spinal cord surgeries), Plastic surgeries (for burns, cleft palate, cleft up) and many others are offered at Bhatia Hospital. Hemato-oncology under the care of Dr. Samir Shah and Dr. Basade (leukemias, solid tumors). 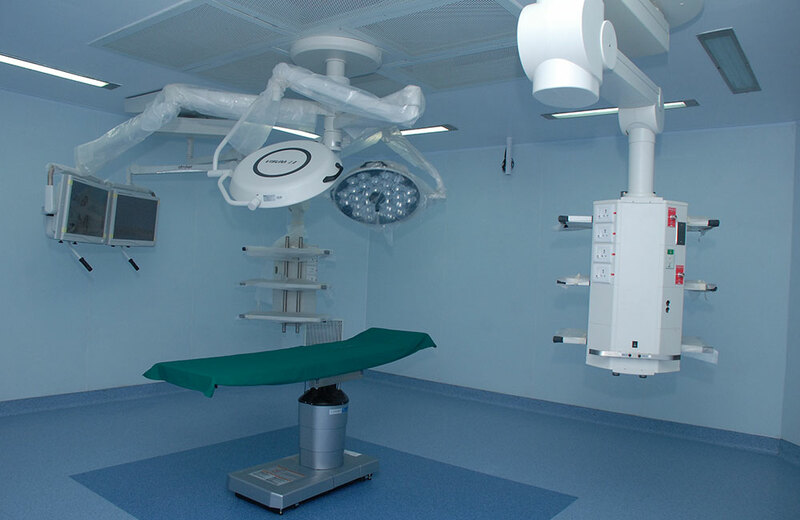 We carry out all the procedures like Intubation, Lumbar punctures, Umbilical catherization, Exchange transfusion, USG guided biopsies and tapping, Intercostal drain insertion. 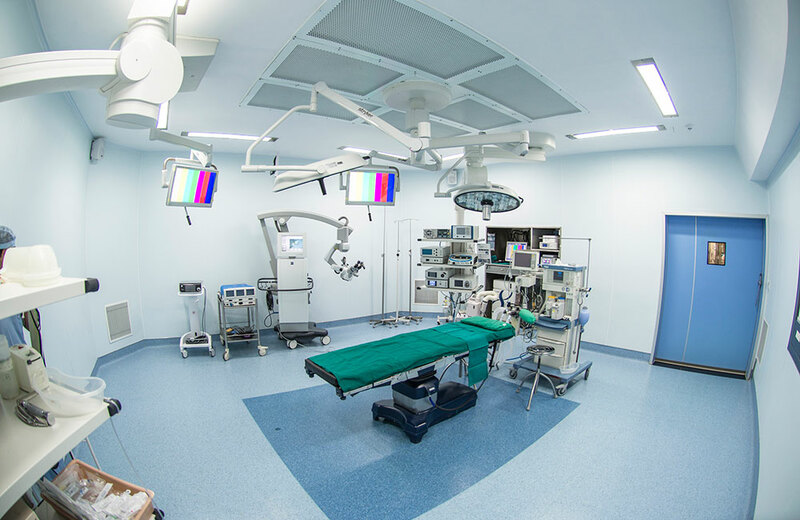 We have a Burns Unit with dedicated staff and fully equipped Operation Theatre inside the Burns Unit aiming to lower the cross contamination of the burn wounds. ELECTROENCEPHALOGRAM (EEG): It is a procedure which is useful in detection of epilepsy i.e. seizure disorder. ELECTROMYOGRAPHY (EMG): It is the study of muscles and nerves for neuropathies, spinal and nerve root disorders. TRANSCRANIAL DOPPLER: Bhatia Hospital has Transcranial Doppler which will show flow of blood within brain without any invasive technique. Apart from the above, all other regular digital radiology procedures are conducted with excellence. Along with sophisticated MRI where besides MRI, MRA, MRV, MRS, CT scan, CT angiography with sophisticated theatres and expert neurosurgeons, we are ready for any kind of neurological emergency situation that may arise. 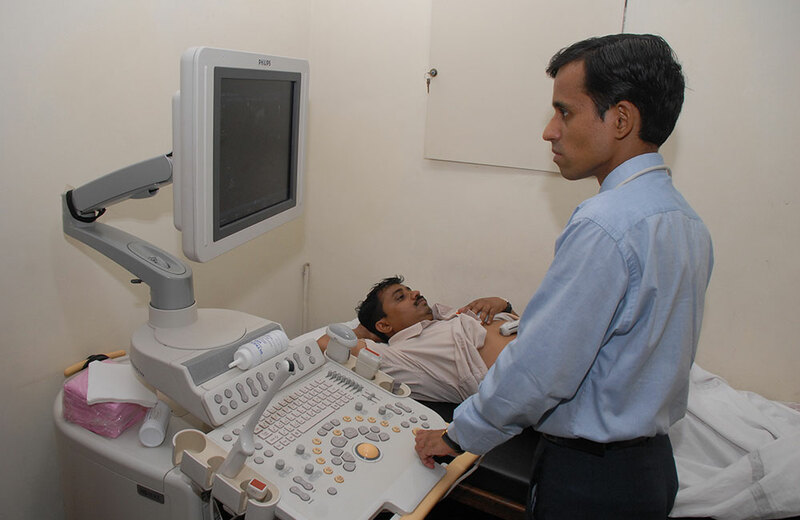 We offer our patients world-class Pathology services at Bhatia hospital. 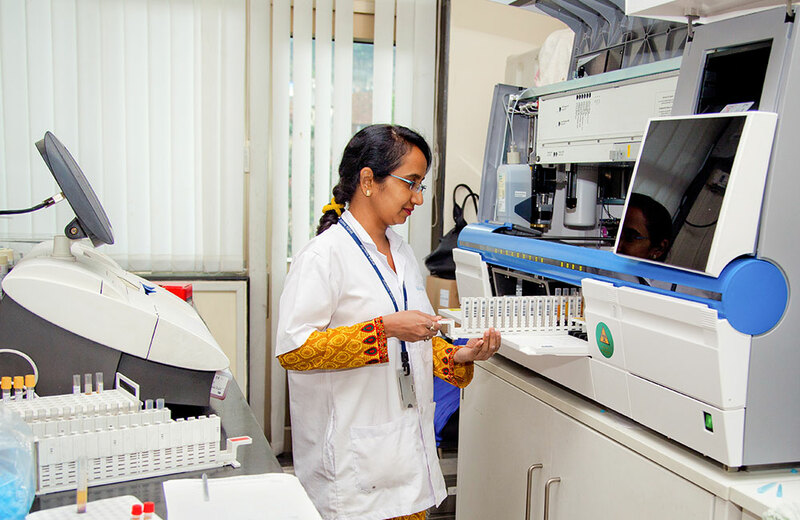 Our pathology department takes care of pathological tests for blood, urine, stool, different body fluids secreted along with radiology, diagnostic tests, cardiology etc. The lab gives holistic services in the form of Clinical Pathology, Histopathology, Hematology, Serology and Microbiology. 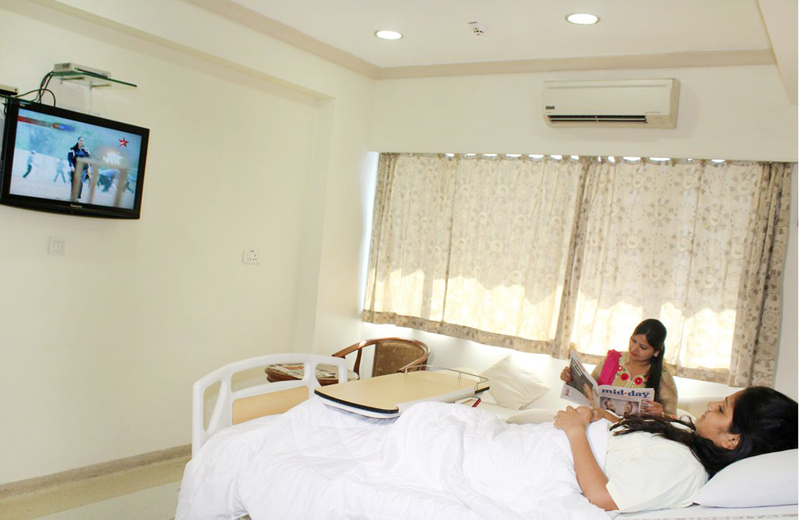 We also provide patients home visit facility for blood collection. Digital X-ray, Mammography, Sonography, Dental OPG, ECG, 2 D Echo, Color Doppler, Stress tests are a few of the common tests from the wide range of tests available. 24 hours emergency services are available with highly trained medical professionals and latest technology. 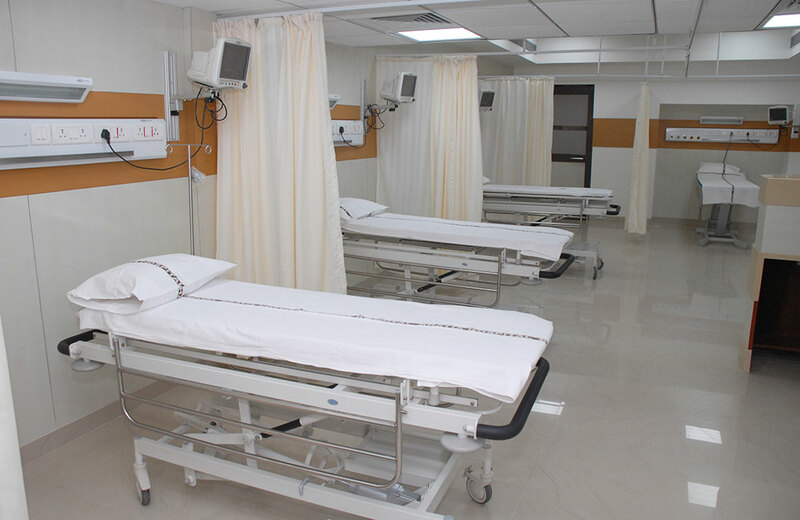 Experienced Doctors, Well-trained nurses and qualified emergency medical technicians are available round the clock to cater to cases of different speciality, ably backed by a 24-hrs diagnostic facility.